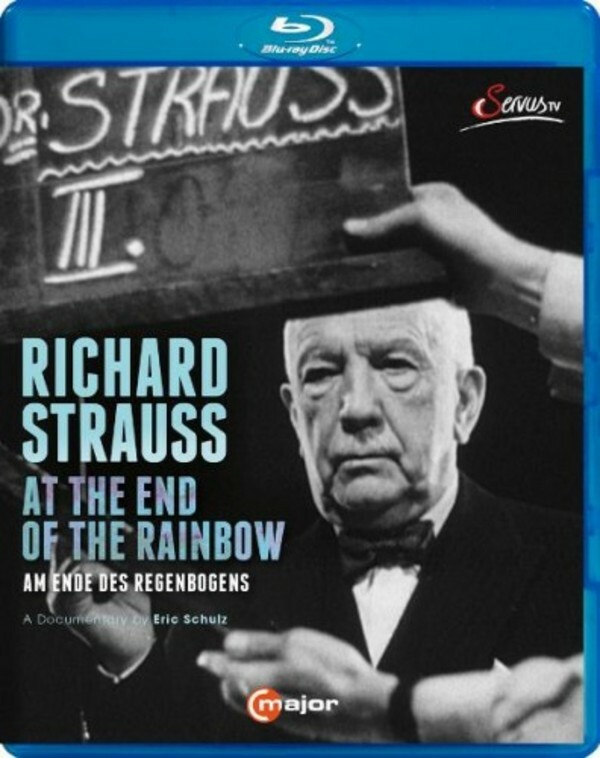 This documentary shows a new perspective on the personality and oeuvre of Richard Strauss, who saw himself as the last great composer at the end of an era, �at the end of the rainbow�. This carefully researched production presents spectacular hitherto unreleased pictures of Richard Strauss. Included is a live recording of the premiere of the 'Olympic Anthem' at the Berlin Olympic stadium in 1936 - the very first performance of this piece ever to be heard, performed by the Berlin Philharmonic and a choir of 1000 singers conducted by Richard Strauss himself. These spectacular rare pictures are embedded in interviews with relatives, famous musicians and Strauss experts, such as Christian Strauss, Stefan Mickisch and Brigitte Fassbaender. Director Eric Schulz is an acclaimed documentary film maker, whose first two films, 'Carlos Kleiber � Traces to Nowhere' and 'Herbert von Karajan - The Second Life', attracted worldwide attention and were both rewarded with various prizes, including the ECHO Klassik and the Gramophone Award.